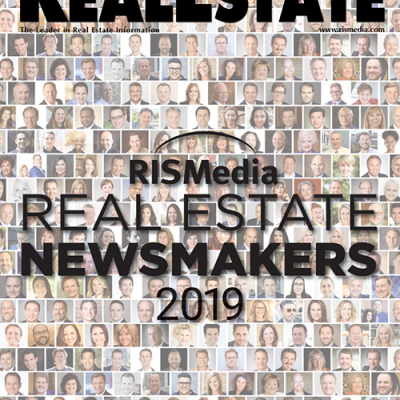 Back issues of Real Estate Magazine in single or multiple quantities are now available to order online. 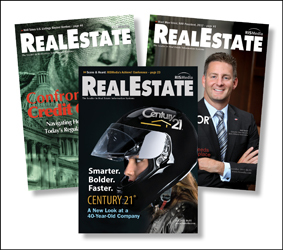 Issues that were published in the past year are available immediately for purchase. Simply choose the month you are interested in and the quantity you desire. Refer to our quantity based pricing table below for savings on bulk quantities. For a preview of our back issues please click here to view our archives and find the month you are interested in. To purchase back issues that were published more than one year ago, please call us at (800) 724-6000.